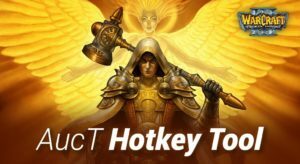 Wow, it is real now! 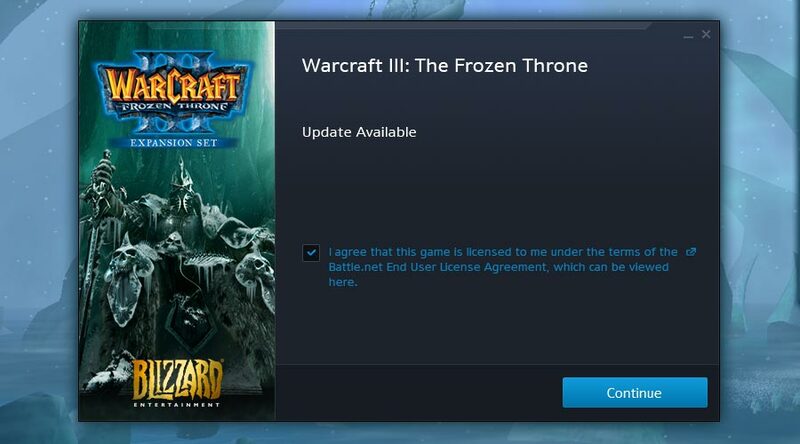 😀 Blizzard now officially rolled out the Warcraft 3 Patch 1.29 to the live servers!!! 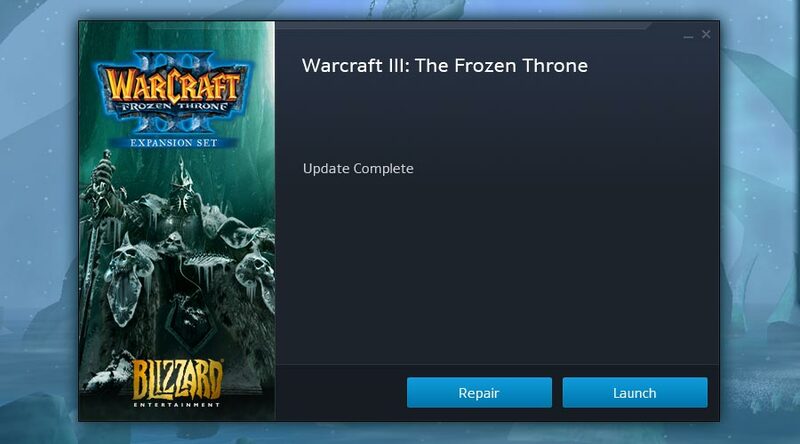 Today is the 13.04.2018 and my Warcraft 3 updated to Patch 1.29! 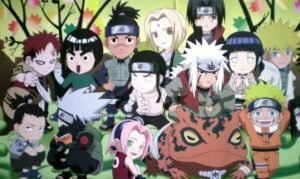 Before this day 1.29 only has been a beta. 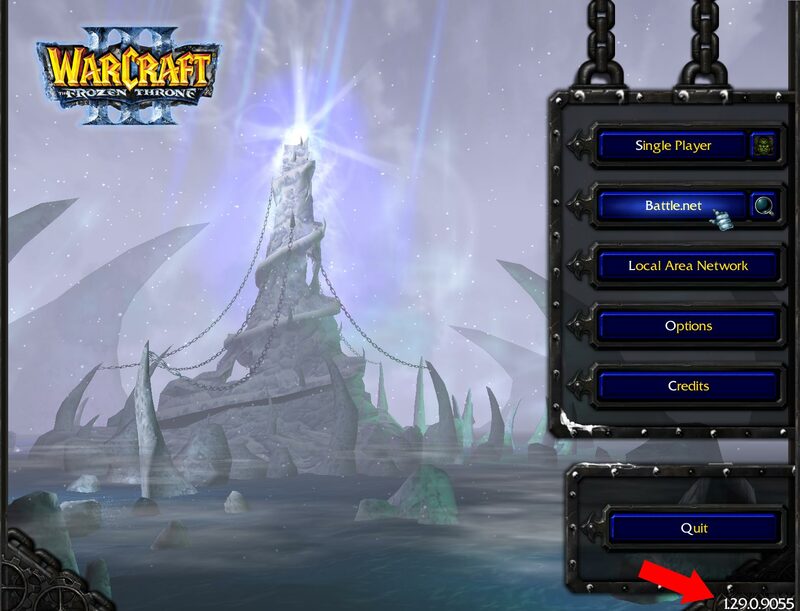 But now it is the stable real version of the Battle.net servers! The screen resolution is more far away (more things on one screen), but it is good (not too far away). 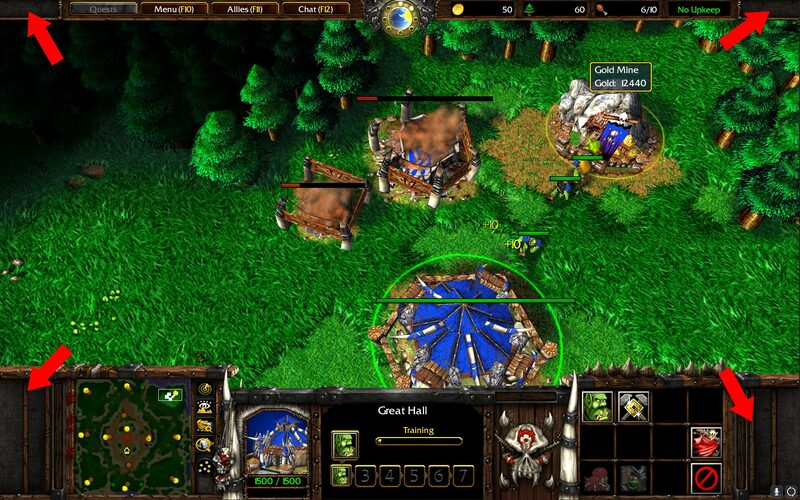 For the full page visit Warcraft 3 Patch 1.29 Changelog, Statement & Download. 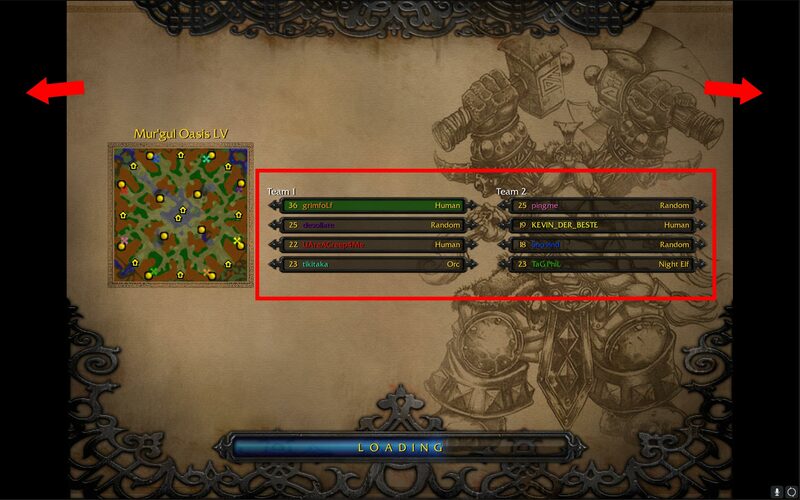 Here is a Screenshot of the Warcraft 3 TFT menu with the Patch 1.29.0.9055. As you can see, the borders at the outside are black, and the player level & names are much smaller than before. (Because there is space for 24 players now). 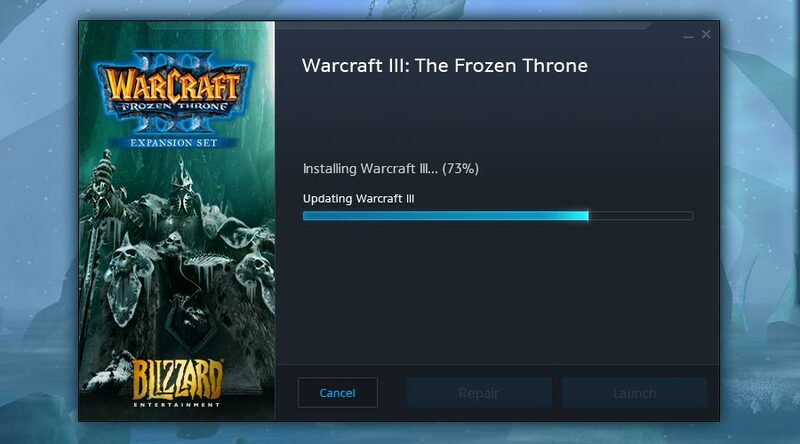 Step 1: Allow the Patch 1.29 for Warcraft 3. 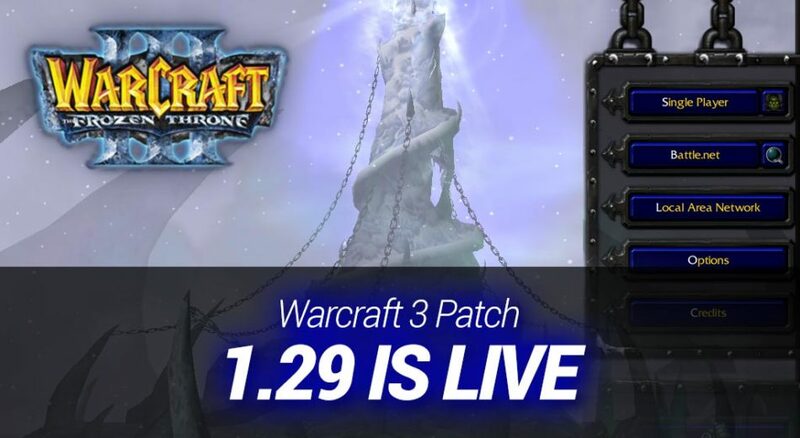 What do you think about Warcraft 3 Patch 1.29?